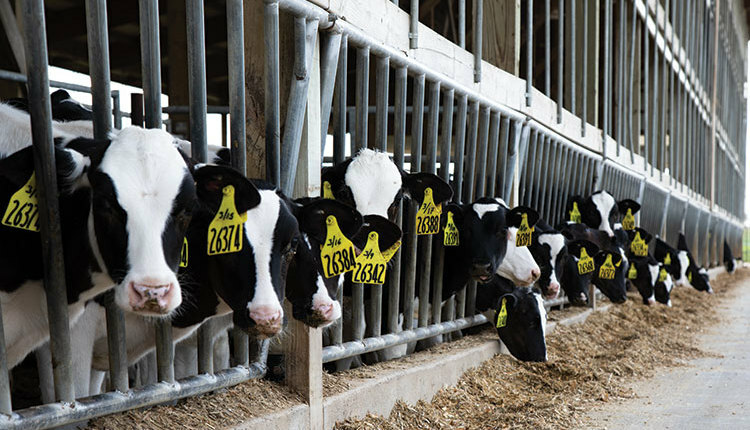 Nearly two-thirds of the dairies in a Michigan study did not meet industry standards for successful passive transfer. The author is a dairy educator with Michigan State University Extension. Most producers can recite how they successfully manage colostrum on their farms, yet accomplishing this protocol consistently can be a major challenge. 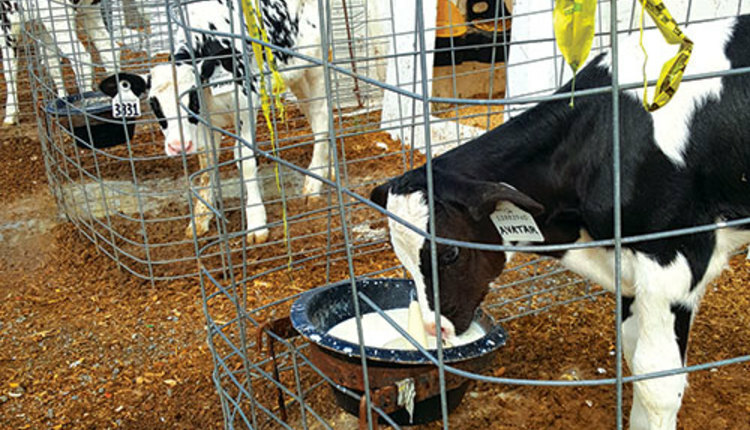 During a 2016 Michigan State University Extension research project, the majority of owners and employees stated that the best practice is to feed 4 quarts of clean, high-quality colostrum within 4 hours of birth. However, our results indicated that farms struggle to achieve that regularly. 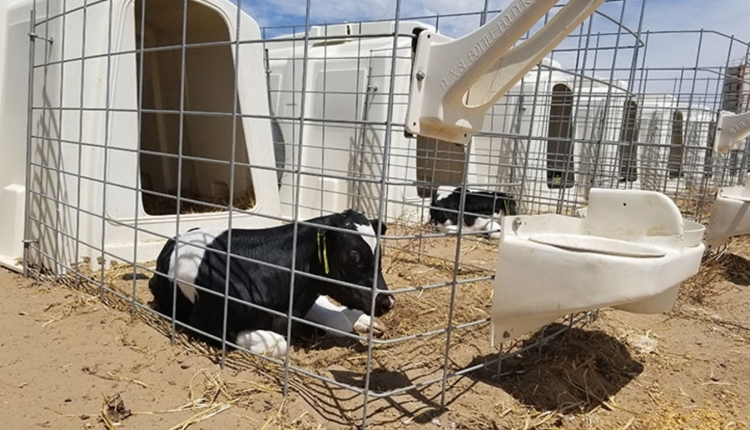 The overall aim of this extension research was to determine the prevalence of passive transfer failure in heifer and bull calves on dairy farms throughout Michigan. 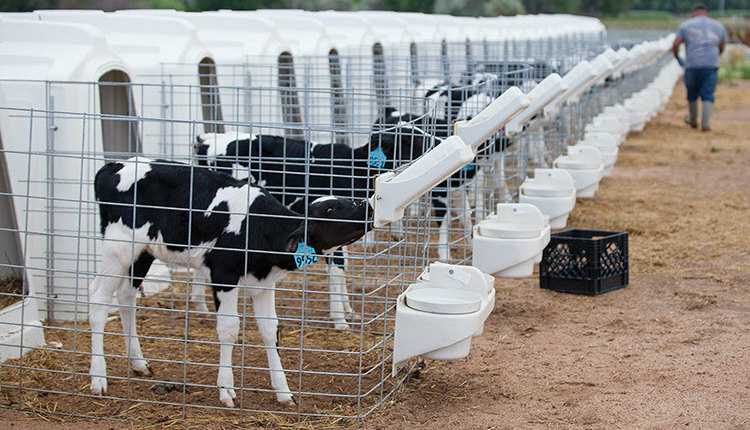 We set out to identify the best management practices that result in reduced failure of passive transfer in dairy calves. Furthermore, we wanted to determine if a handheld refractometer is a reliable measure of immune status in healthy calves. Excellent colostrum management is imperative on dairy farms. For cattle, the majority of calfhood immunity is passed from the mother via colostrum, not through the placenta. Measuring serum immunoglobulin G (IgG) or serum total protein in calves within the first week of life is a simple method for evaluating passive transfer of immunity. It can also assess a farm’s colostrum management program. Passive transfer of immunity is successful if serum IgG levels are greater than 10 mg/mL at 24 to 48 hours of life. Serum total protein (STP) in calves can be used as an estimate of serum IgG. It is simple, can be done quickly, and is inexpensive to measure. Serum total protein greater than 5.0 to 5.2 g/dL is highly correlated with successful passive transfer of immunity in healthy calves that are not dehydrated. Fifty dairy farms were included in the study. A blood sample was collected from 12 heifers and 12 bulls between 2 to 7 days of age on 38 farms with more than 250 milking cows. 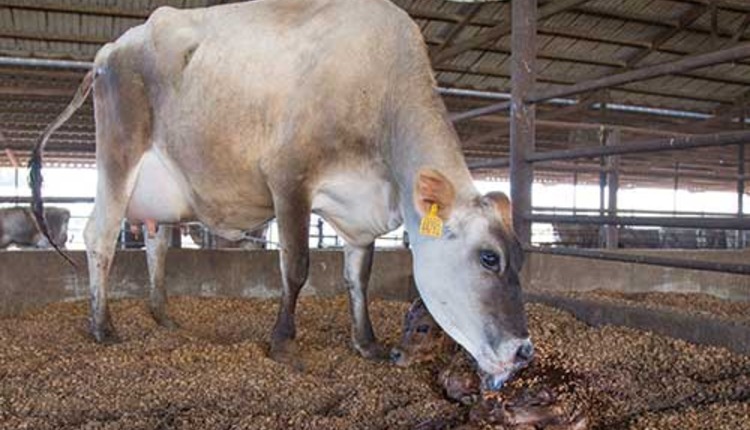 Samples were taken from six heifers and six bulls on 12 farms with fewer than 250 cows. 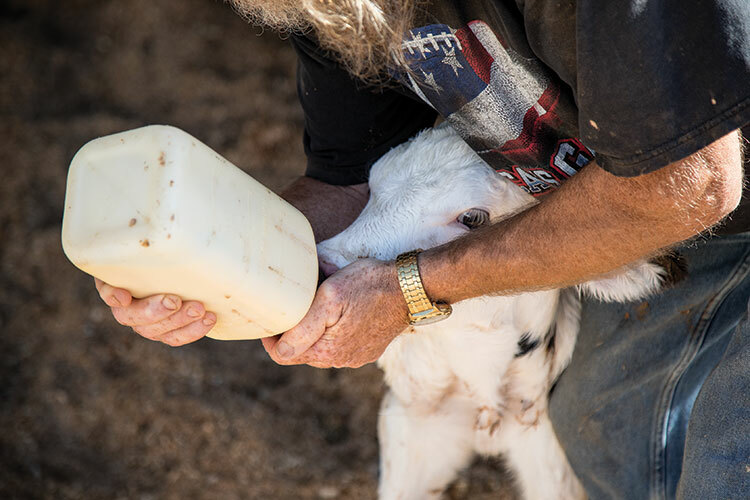 Dehydration of calves was scored visually, and selected management practices for the farm were recorded following an interview with the calf manager. Serum total protein was determined using a handheld refractometer, with STP less than 5.2 considered to be failure of passive transfer. Immunoglobulin G concentrations were determined on a subset of 343 serum samples by Saskatoon Colostrum Company, with IgG less than 10 considered a failure of passive transfer. Only 15 calves (4 percent) had discrepancies in pass/fail between IgG and STP. All 15 calves showed signs of dehydration, indicating that in healthy calves a refractometer can be a reliable measure of the passive immunity status of the calf. According to the National Animal Health Monitoring System (NAHMS, USDA, 2014), failure rate for heifers on U.S. dairy farms is 14 percent. In our study, bulls had higher failure rates (26 percent) than heifers (18.5 percent); however, gender was not statistically significant. There was an interaction of gender and farm size; heifers had higher failure rates on the smaller farms than on the ones with more cows. This could be due to higher adoption rates of technology on the larger farms to assess colostrum quality, such as a BRIX refractometer, giving those dairies the ability to provide the highest quality colostrum for heifers. Industry goals are to have at least 90 percent of calves pass at STP 5.2 or greater. In our study, five farms had zero cases of failure of passive transfer and six farms had only one failure. These farms are doing an excellent job with colostrum management in bulls and heifers. On the other hand, only 18 of the 50 study farms met the industry goal of less than 10 percent failure rates — meaning 32 farms in the study did not meet the industry standard of 90 percent of calves having successful passive transfer. In fact, six farms had 50 percent or more of their calves fail. This number shows that there is much work to do on dairy farms in the area of colostrum management. Farms that place a high priority on colostrum feeding had lower failure rates, although there was not a single practice that ensured successful passive immunity. 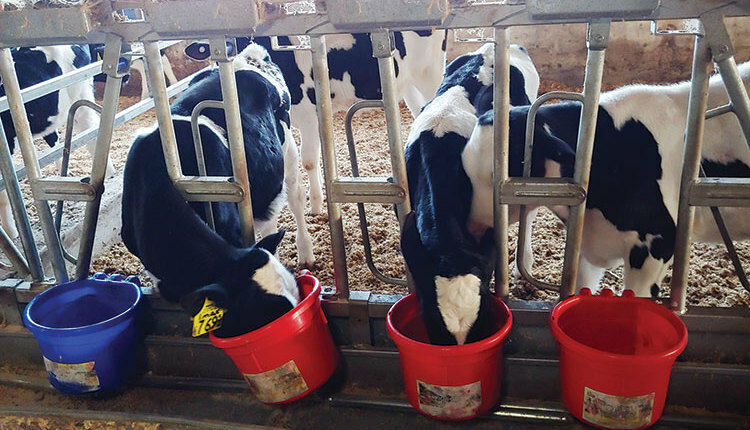 Farms that had the best management practices resulting in lower failure rates had goals of feeding 3 to 4 quarts of colostrum within 1 to 4 hours of birth, followed by a second feeding. 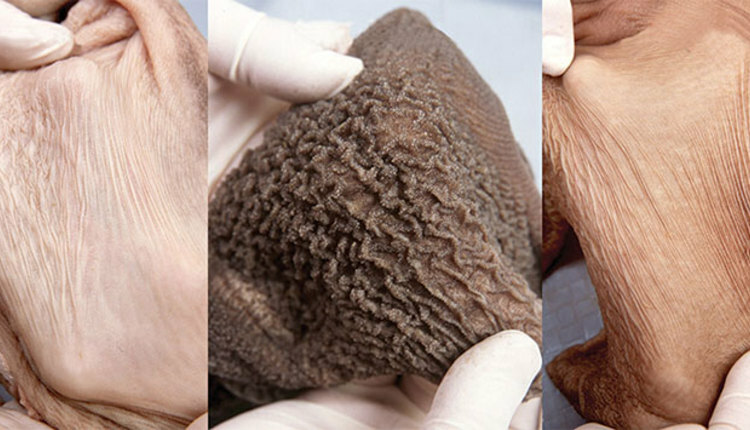 They had adequate colostrum in storage or colostrum replacer on hand; did not allow nursing of the cow; documented colostrum feedings; and used a BRIX refractometer to test colostrum quality. If you have interest in assessing the colostrum management on your farm or learning more about using serum total protein to monitor your colostrum program, contact your local veterinarian, calf specialist, or extension educator. A second colostrum feeding could be given 6 to 12 hours later. This could be 2 to 3 quarts with a BRIX score of 18 to 22. Have colostrum in storage (refrigerated or frozen) or have colostrum replacer on-hand. Routinely monitor the cleanliness of colostrum. 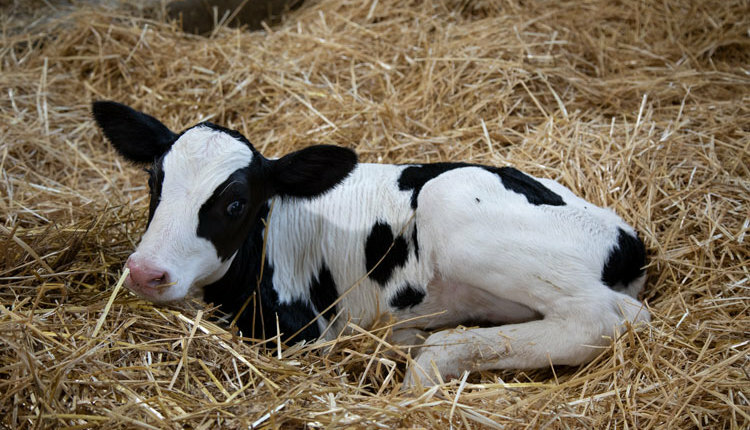 Routinely monitor immunity status of calves (IgG or STP).